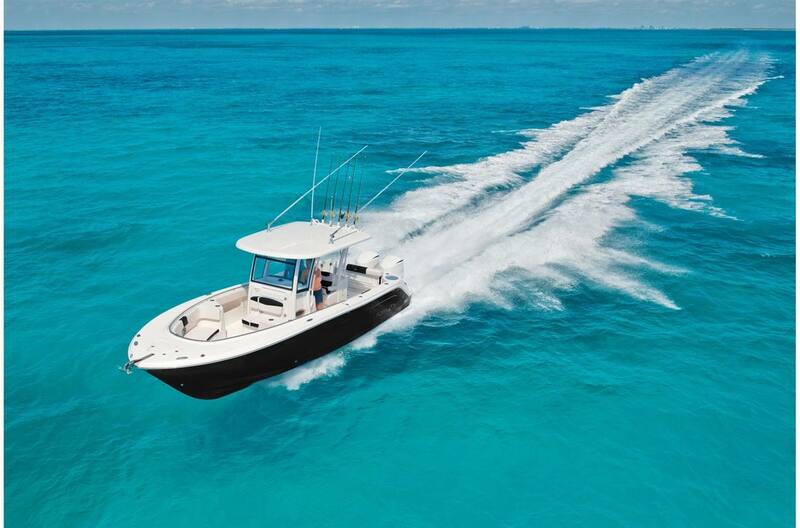 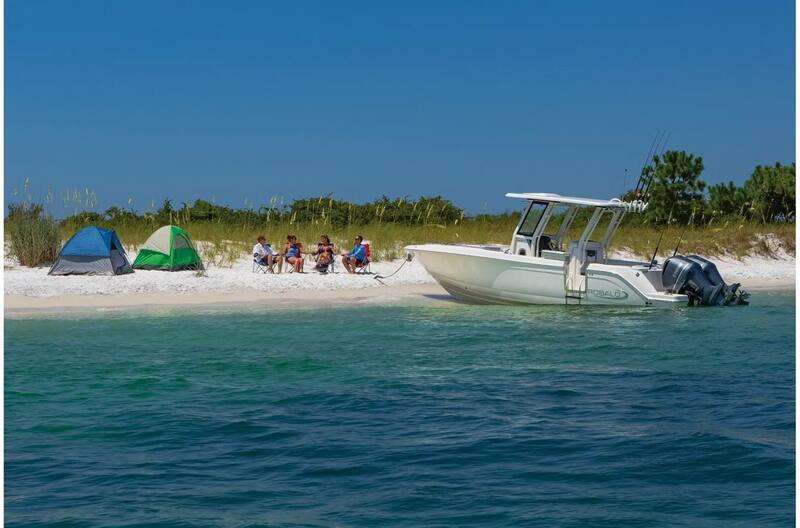 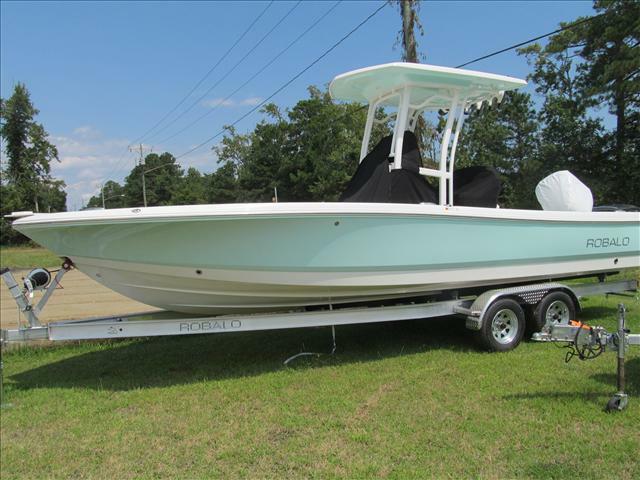 Pre-Owned Boats / Used Boats Sales / Brokerage boats. 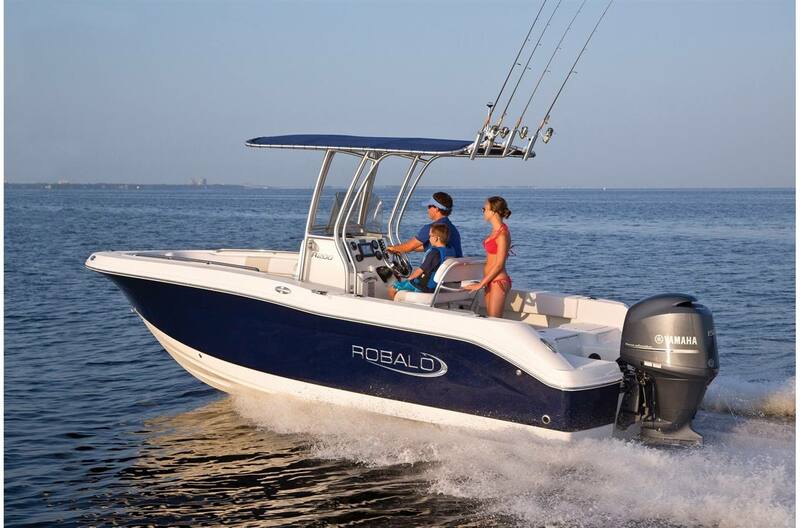 At Robalo, building world class fishing boats is a passion and a way of life! 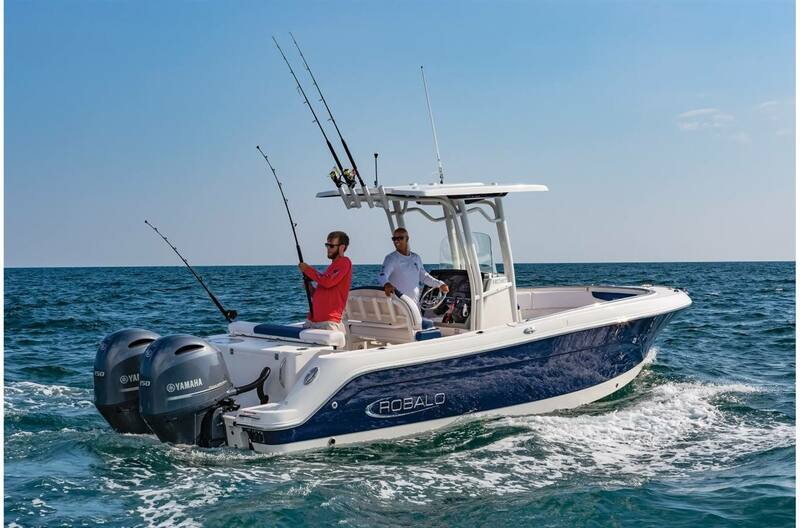 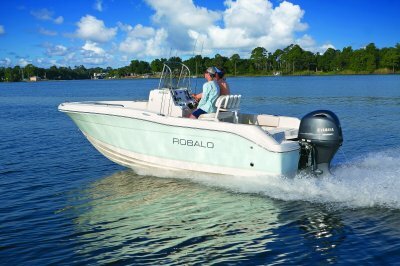 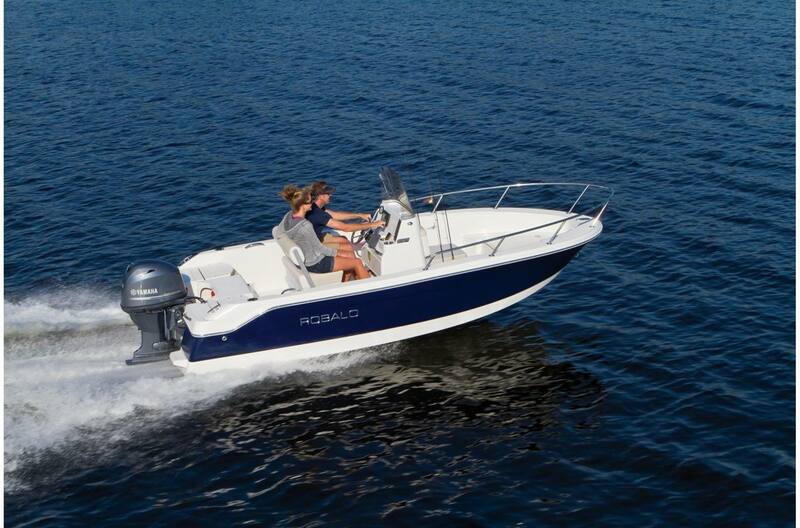 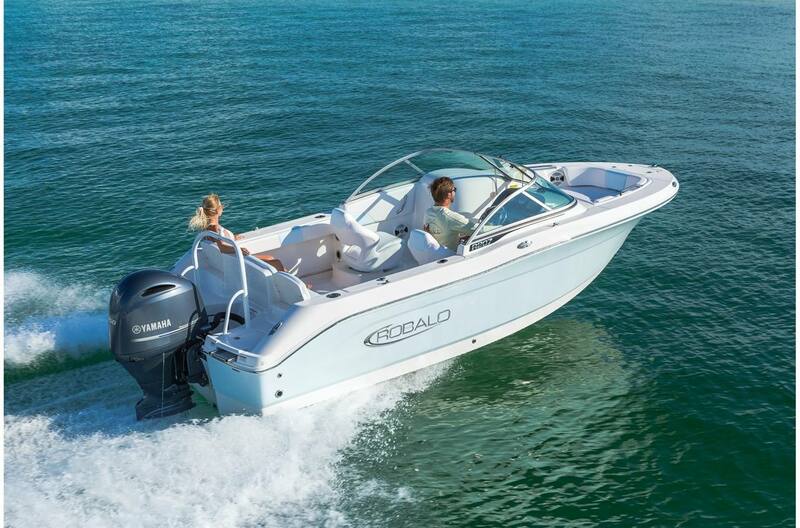 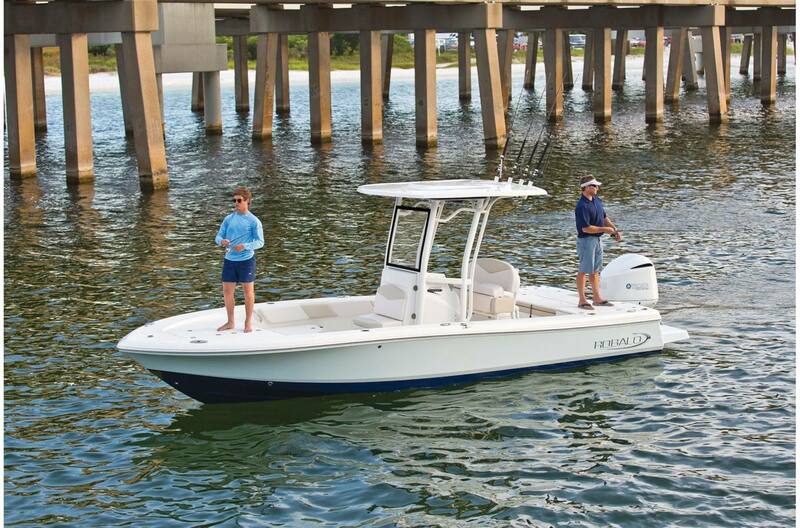 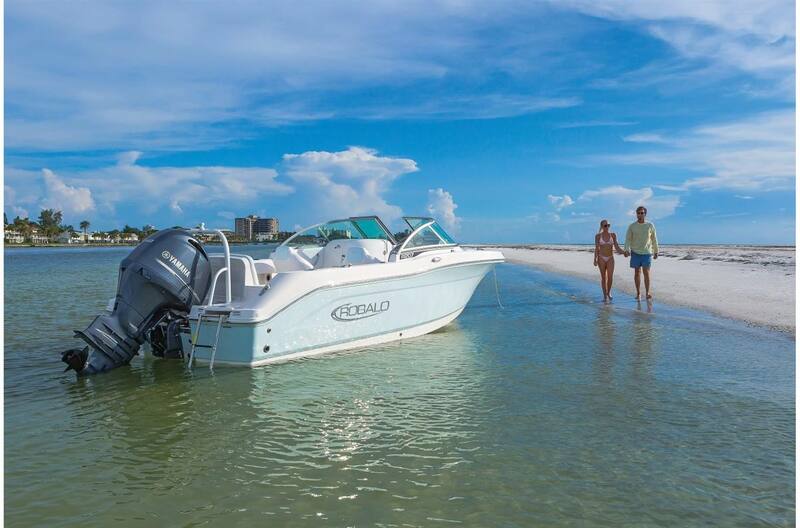 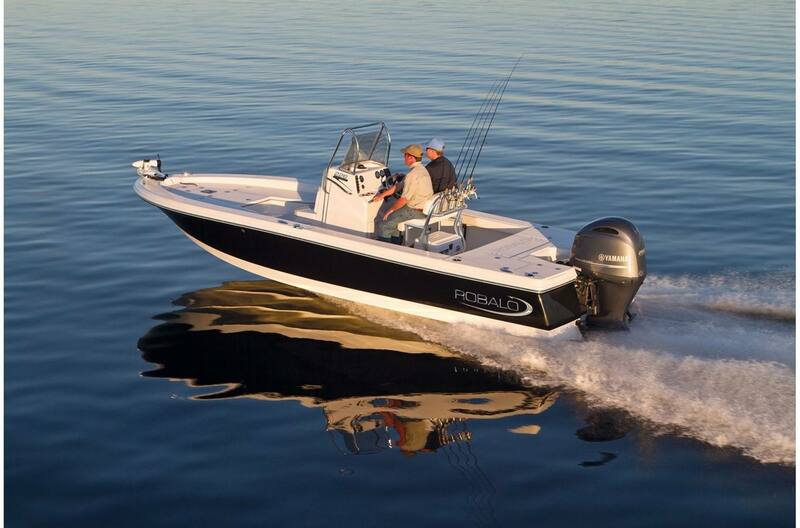 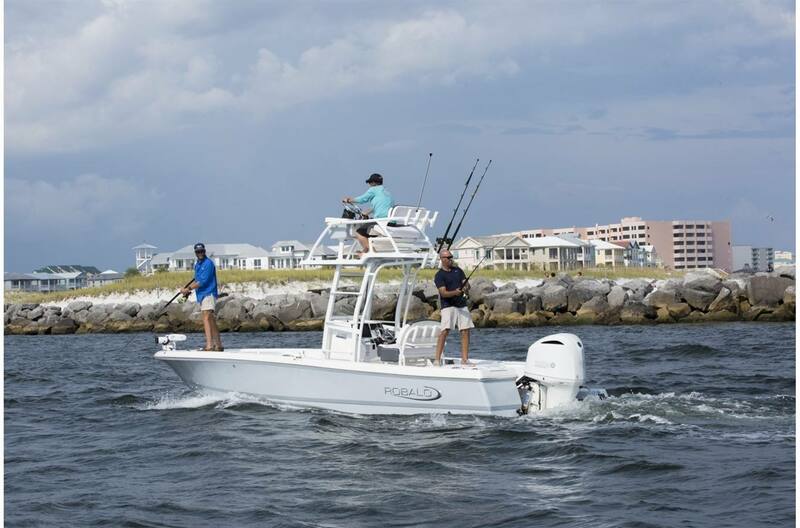 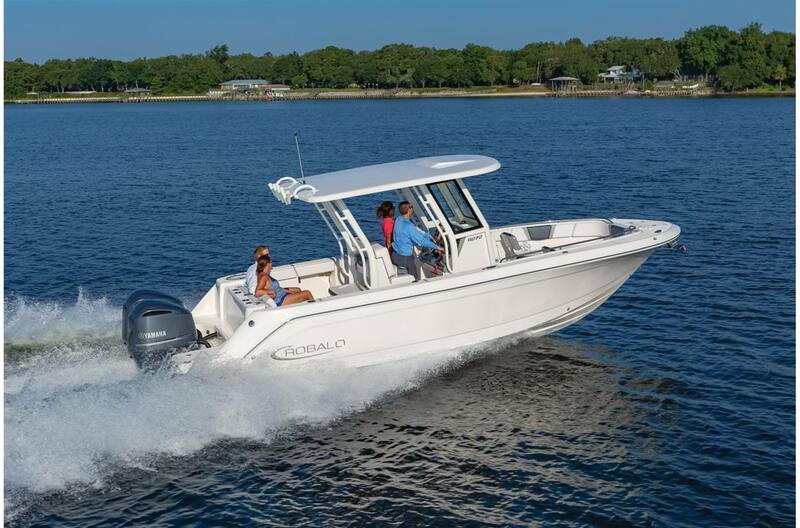 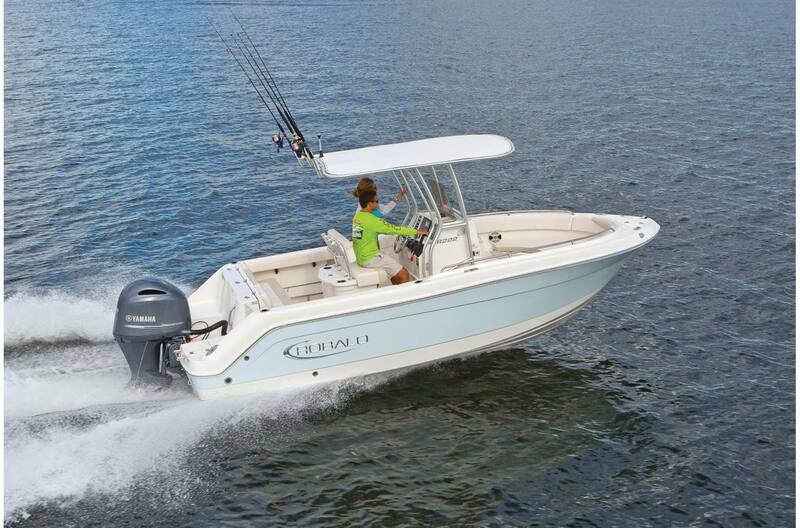 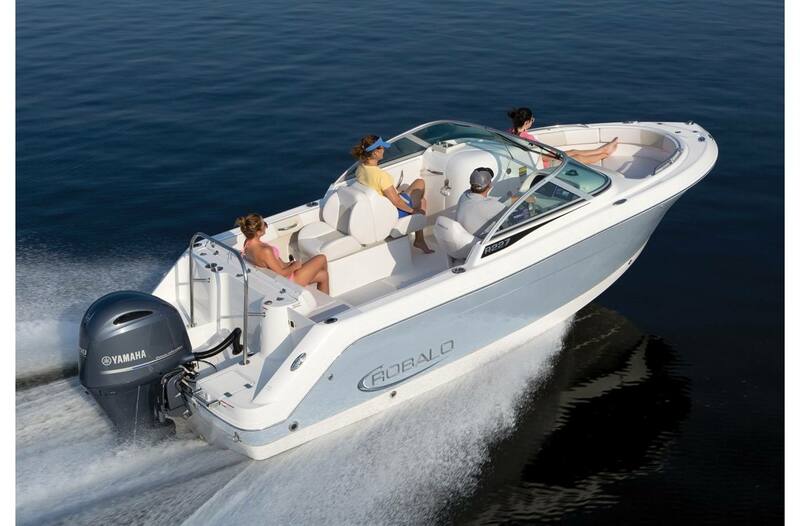 Check out our great selection of Robalo boats for sale at Centerville Waterway Marina, in Chesapeake, VA! 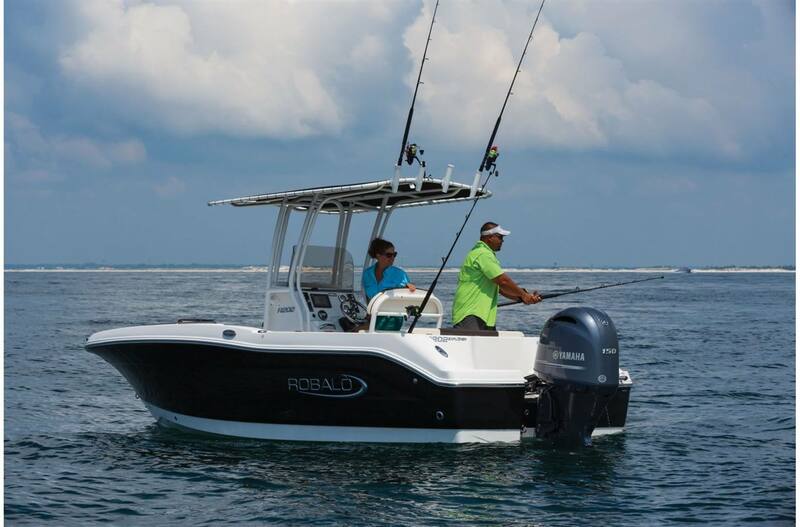 Let our staff help you find that Robalo you have in mind! 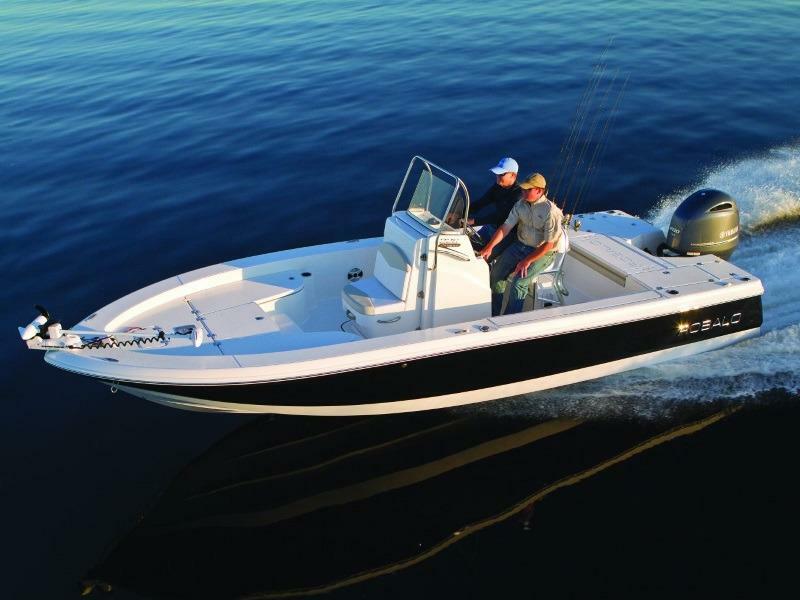 Length Overall 27 ft. 4 in.